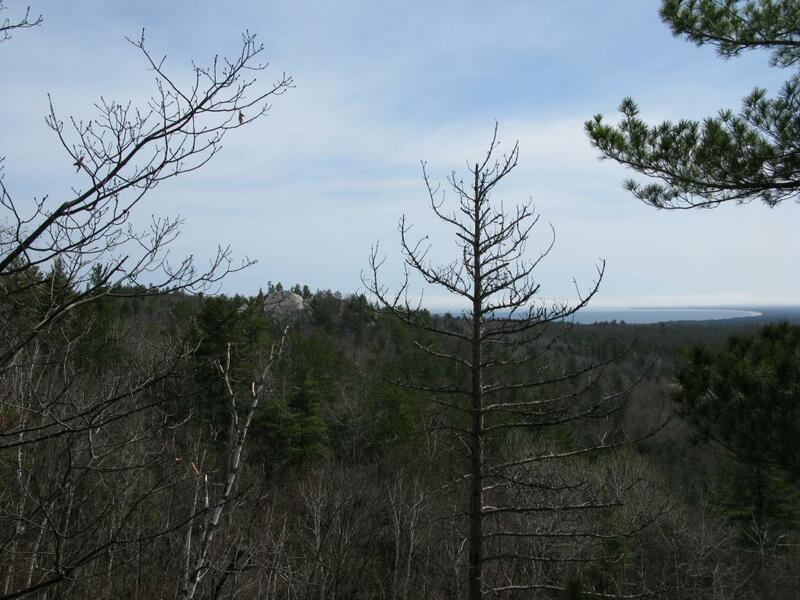 Achievement unlocked: Strider of Mandan - hiked around the tip of the Keweenaw. Bring on the naps! Jamming out to Sarah McLachlan's early work to help with pre-holiday-weekend blues. @dave_kz is totes jelly. Favorited Private video on YouTube. Favorited How I got banned in Michigan [by Ali Spagnola] on YouTube. @tomhenrich @sawaboof well, good luck with the John Hurt years. Well. Apparently this tool publishes all images as little .swf files. Because exporting images as… images… is totally two-thousand-and-late. Favorited Conjunction Junction....Best School House Rock on YouTube. @ExploreMqt oh hey, how did the Isle Royale go? Is she back yet? Bit curious about the snow. 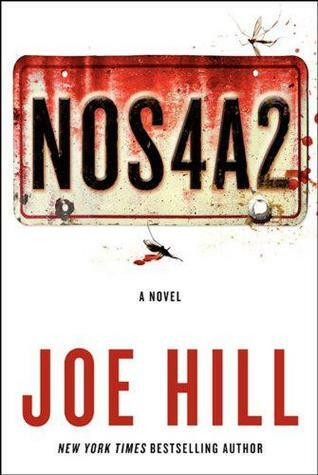 Read NOS4A2 by Joe Hill. Hiked 15.00 miles and felt great. I was hiking up around the Arvon, Toivola area. Hiked 20.00 miles and felt great. I was hiking up around the Tilden Mine, Diorite, Indian Hill area.